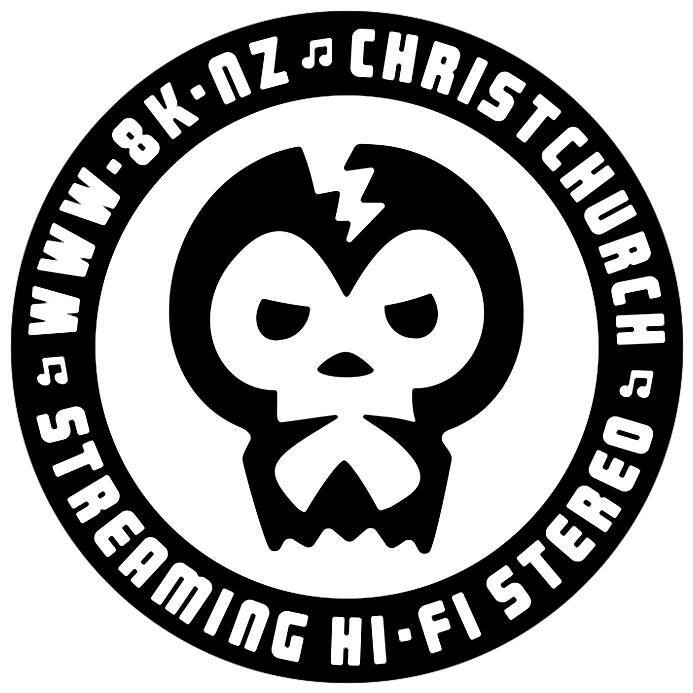 On the show today Fraserhead mines a rich vein of Christchurch music from the likes of Yvnalesca, Pinn’d, Haan-808, The Salad Boys and Misfit Mod whilst The Herb Whisperer trawls through the debris of Record Store Day 2013 – The Uncluded (see video below) being the undoubted highlight. Also listen out for new shiz from King Midas Sound, !! !, and Ben La Desh. No animals were harmed in the making of this video, but some of the animals must have been harmed at some point. This entry was posted in playlist, the show and tagged !! !, Ben La Desh, Black Milk, Brian Jonestown Massacre, Caroline Polachek, Haan-808, king midas sound, La Femme, Mark Lanegan, MGMT, Misfit Mod, Moby, Mukunguni, Orchestral Manouevres In The Dark, Pharoahs, Photek, Pinn'd, Pulp, Salad Boys, Sébastien Tellier, Soulwax, The Asphodells, The Fall, The Fauns, The Uncluded, Yvnalesca. Bookmark the permalink.